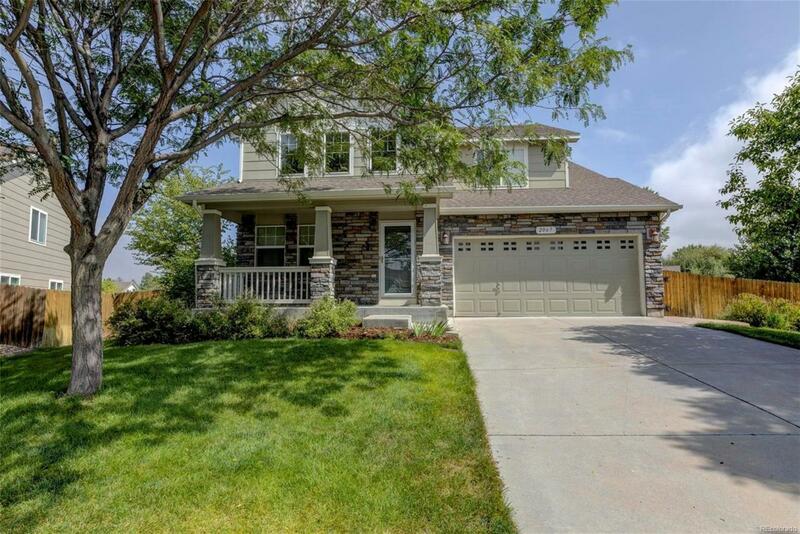 Stunning Quail Valley two-story, 3 bedroom, 2 1/2 bath, beautiful luxury vinyl floor, newer carpet, fresh paint, new granite in the kitchen and upstairs bathrooms, beautiful yard, backs to open space. This beautiful home features vaulted ceilings, fabulous all season sunroom, wonderful extended patio. Enjoy this lovely location close to parks and trails.